QUAD, a name known for its Hi-Fi electronics and highly reverted electrostatic loudspeakers – the ESL, has unveiled the QUAD ERA-1, its first headphones offering based on planar magnetic technology. 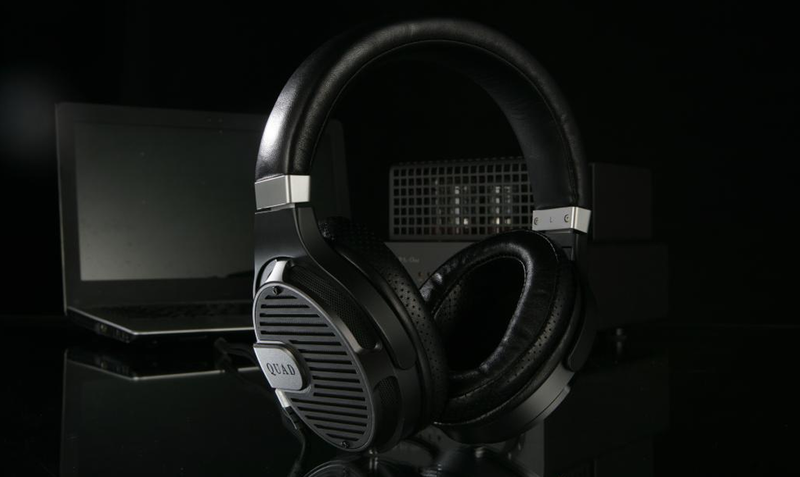 In an attempt to remain closely aligned to QUAD’s philosophy of “The Closest Approach To The Original Sound”, the company drawn upon its expertise with technologies used in its electrostatic loudspeakers to design the ERA-1 headphones. 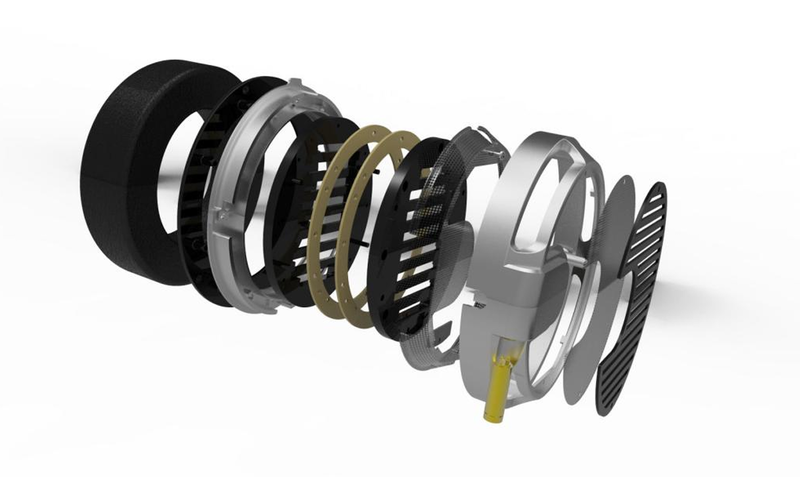 The ERA-1 features an ultra-thin, electrically active diaphragm which is thinner than the width of a human hair yet extremely strong and highly elastic, weighing less than the air it displaces. Fused with an array of precisely arranged magnets which is designed to maximise sensitivity and consistency of the applied force over the driver area. It also features a patented nonlinear vibration suppression technology allows the driver’s frequency extensions to be heard unsullied, ensuring perfect clarity. The metal cavity behind the driver is specially designed for optimal acoustic performance with closely matched drivers to ensure spaciously, three-dimensional imaging. This results in a pair of headphones that is musically engaging, dynamic and balanced for all music genres. QUAD boast of a dynamic, open and transparent sound signature for the ERA-1 headphones, similar in quality to the famous ESL range of electrostatic loudspeakers. A bold claim in our opinion, we remain expectantly excited as we await the arrival of the ERA-1 at the Porta-Fi Experience Lab for its review proper. While many planar magnetic headphones require high-power amplifiers to drive them, the ERA-1 combines high sensitivity with low impedance to enable excellent performance across a wide array of devices ranging from digital audio players to high-end handphone amplifiers. The specified frequency range of 10Hz to 40,000Hz with low distortion puts it categorially suitable for Hi-Res Audio. High-resolution sound and teeming with musical expressions – the ERA-1 headphones aim to submerge you in the performance of your favourite musicians with direct and engaging intimacy, bring you up close and personal to the music that you adore with beguiling clarity and definition. 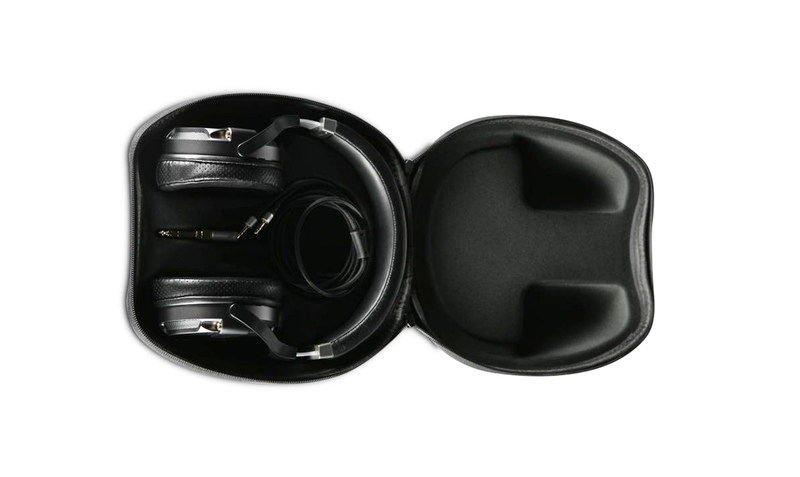 As part of the standard accessories, the ERA-1 will come with both a pair of synthetic leather ear cushion as well as a pair genuine sheepskin ear cushion, a high-quality, detachable 2m cable with 3.5mm single-ended termination coupled with a 6.3mm converter, and a carrying case.